Great wall. I love the coloring. It has a very serene feeling to it. They look so sweet. 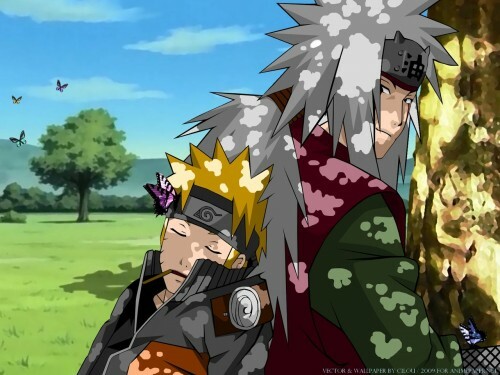 I can't believe that Jiraiya is gone. We'll miss you Ero-senin. Make 1 with jiraiya death all 6 paths of pain stabbing him. or jiraiya in sage mode. affs this is one hero ? Thank you a lot for this one! Like yourself, I also wanted this moment captured.